Paul Allen’s family office will live long and prosper. The billionaire’s vast holdings at Vulcan — with real estate, art, sports teams and venture capital stakes — would take years to unravel, if that’s even what he wanted. Allen, who died Monday, had no spouse or children to divide his empire. But there are many others with interests at stake, including family, staff and charities, as well as potential investors eager to snap up pieces. 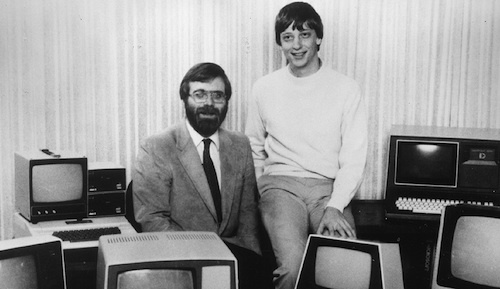 The Microsoft co-founder spent more than three decades outside the software company, amassing a variety of business and philanthropic endeavors. At least half his US$26-billion fortune is probably earmarked for charitable purposes after he joined the Giving Pledge almost a decade ago, and an estate tax bill will apply on much of what remains. But important questions loom about which of his assets are likely to be liquidated. Vulcan, the 32-year-old company that oversees Allen’s money, was the umbrella for a variety of investments, activism and philanthropic units. They include Vulcan Real Estate, a commercial portfolio that Bloomberg estimates is worth $1.5-billion, and Vulcan Capital, which tends investments in public and private companies. He also amassed one of the world’s greatest art collections, and held ownership stakes in two professional sports teams worth roughly $3-billion. His philanthropic interests were split among several other units. 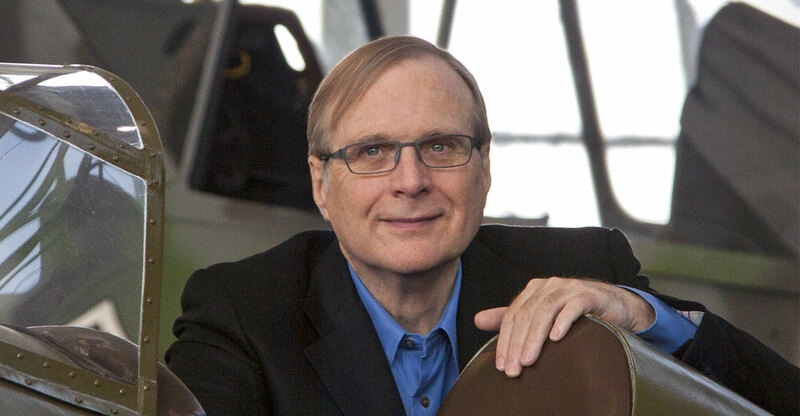 The Paul G Allen Family Foundation, started by Paul and his sister Jody, oversaw assets valued at $766-million at the end of 2016, according to the latest filing available. That private organisation is distinct from the Allen Institute, a public charity that focuses on medical research, with Jody and several Vulcan employees serving as directors. Lori Mason Curran, Vulcan’s director of real estate investment strategy, said no changes are imminent for Allen’s network of interests, including the investment firm. If other large estates are any guide, the legal transfer of his holdings will probably take years. Federal estate tax returns for deceased taxpayers must be filed within nine months, though many filers ask for a six-month extension. A large and complex estate like Allen’s — even when well-prepared for a succession — is likely to face an Internal Revenue Service audit, if only because of its size and complexity, said Wallace. During that time, administrative staffers are often required to deal with the agency’s questions. Allen’s death has already fuelled speculation among professionals in Seattle’s real estate market about whether there might be opportunities for buyers to take over some of his properties and projects. The company has buildings underway for Facebook and Google, as well as a series of apartment complexes overlooking downtown. It’s also amassed land in nearby Bellevue, fuelling speculation it could be developing a site for a major corporate tenant. Allen leaned on plenty of people to run the operations. Ada Healey has led Vulcan Real Estate for nearly two decades, and was responsible for executing Allen’s plan to transform Seattle’s South Lake Union neighbourhood from an out-of-favour industrial area into a thriving tech hub for Amazon.com and other companies. “Ada is really, really good at what she does and the people around her really good at what they do,” said Tom Craig, a partner at DSC Capital, a commercial mortgage banking company in Seattle. Next Article Are consumers worried enough to buy a personal server?